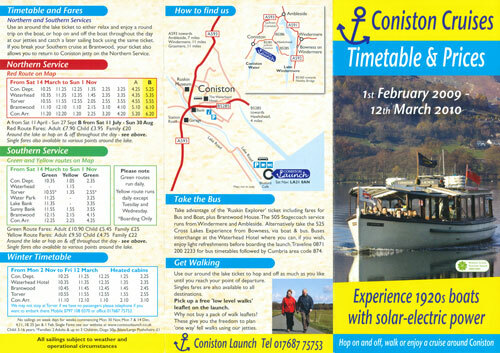 This page shows the excursion vessels of Coniston Launch. 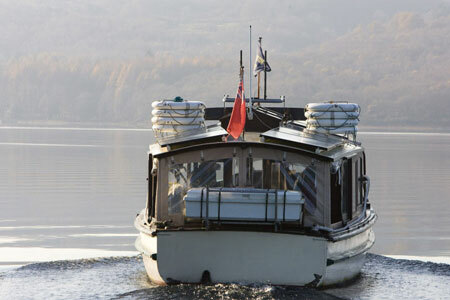 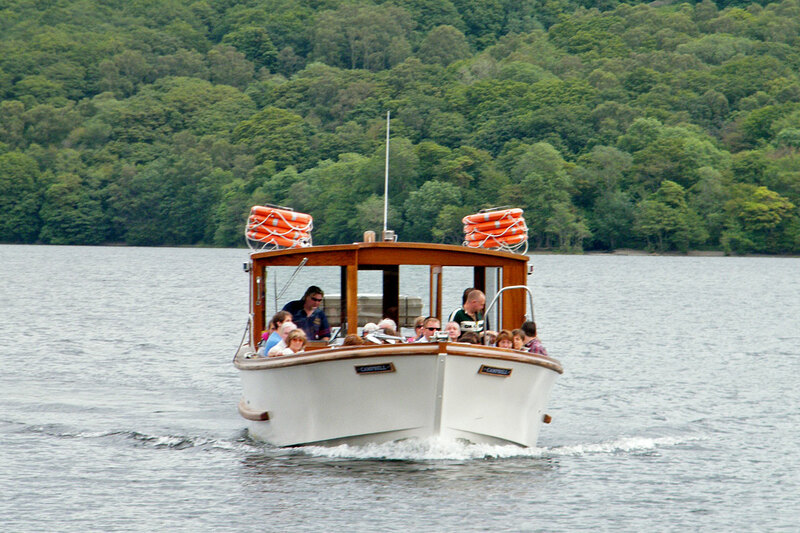 Coniston Launch was founded by Gordon and Margaret Hall in 1992 with one boat (Ruskin) mainly to run a service between Coniston and Brantwood, but also calling at Monk Coniston. 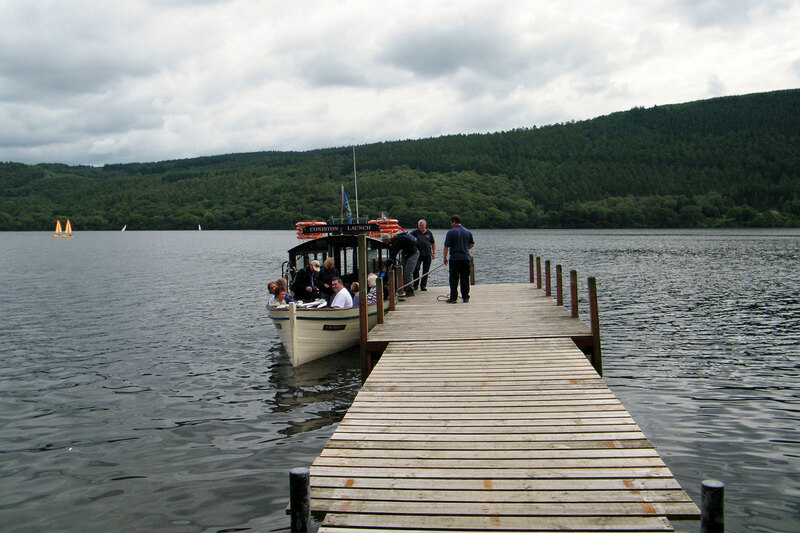 It was soon recognized that there was a need to cater for walkers and, after a couple of false starts, a jetty was established at Torver. 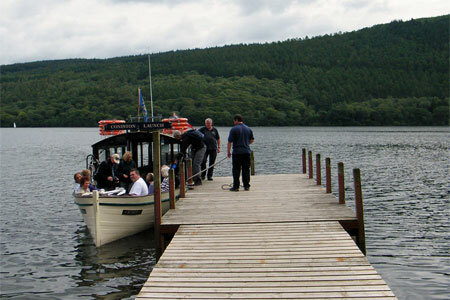 Because of the need to manage coach parties it was thought possible to sustain a second boat. On a trial basis Iris was chartered from Keswick Launch for most of the 1994 season. This proved successful so a second boat was purchased (Ransome) that winter and Iris was returned to Keswick. 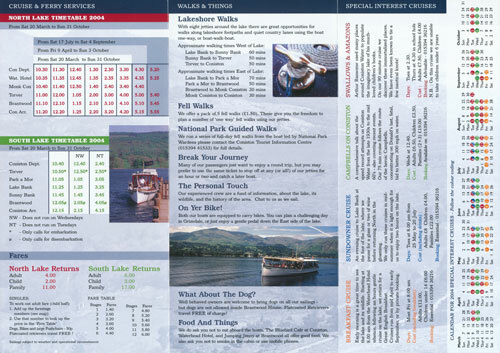 In 1995 the Special Interest Cruises were further developed and cruises now encompassed the southern end of the lake. 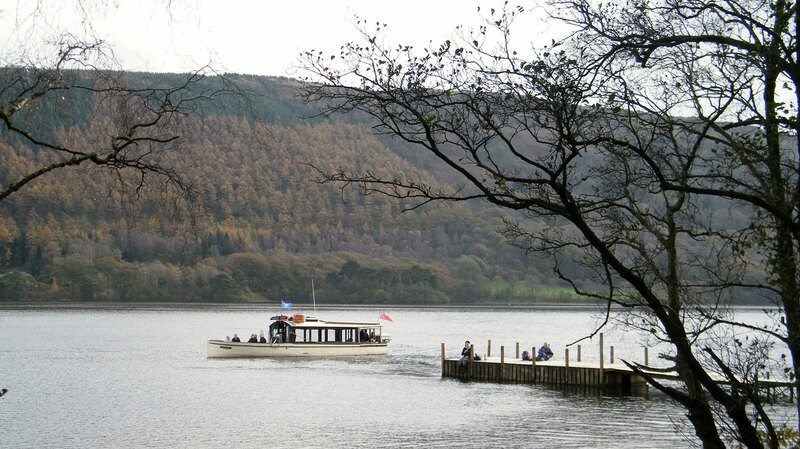 Tremendous efforts were made to obtain landowners' consent and planning permission for jetties at various points around the south of the lake but it was not until 1999 that it became possible to run to Lake Bank, Park a Mor and Sunny Bank. 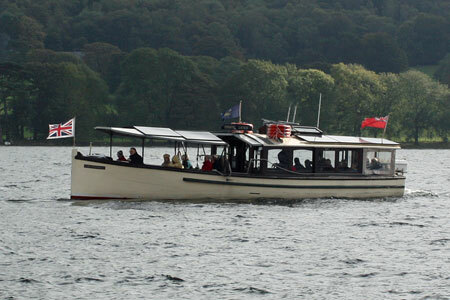 For the 2005 season the boats were converted to solar-electric power. 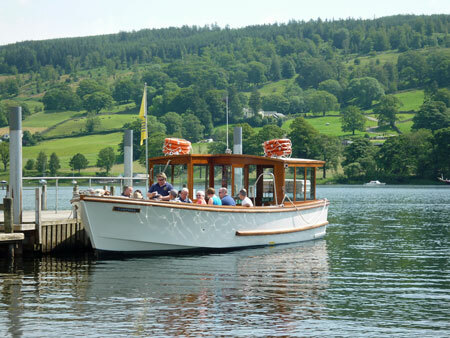 Both the launches use electric motors instead of diesel, with solar panels helping to charge the batteries - enabling the boats to be environmentally friendly and quieter. 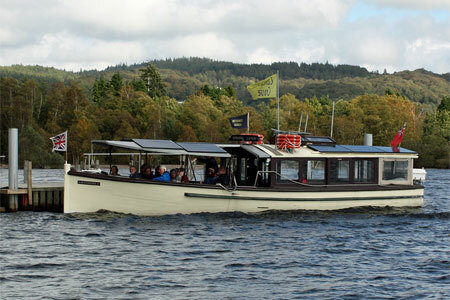 For more information about the solar-electric system used see EnviroBoat Developments. 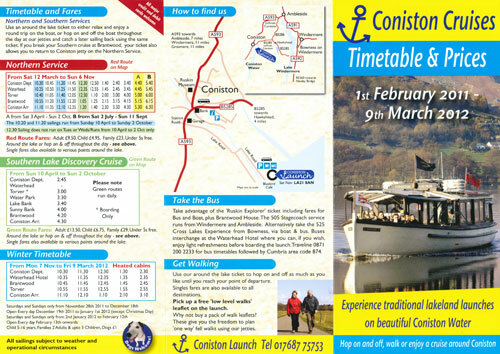 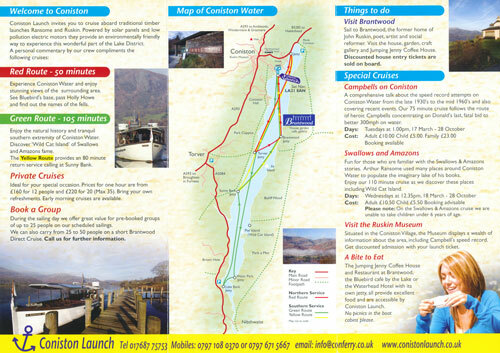 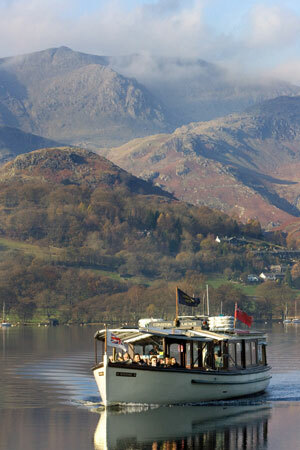 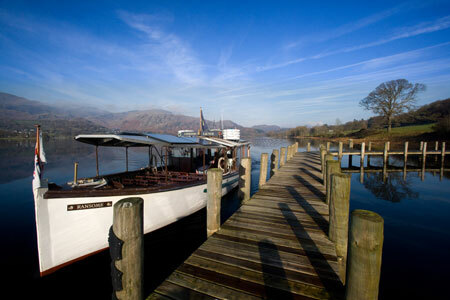 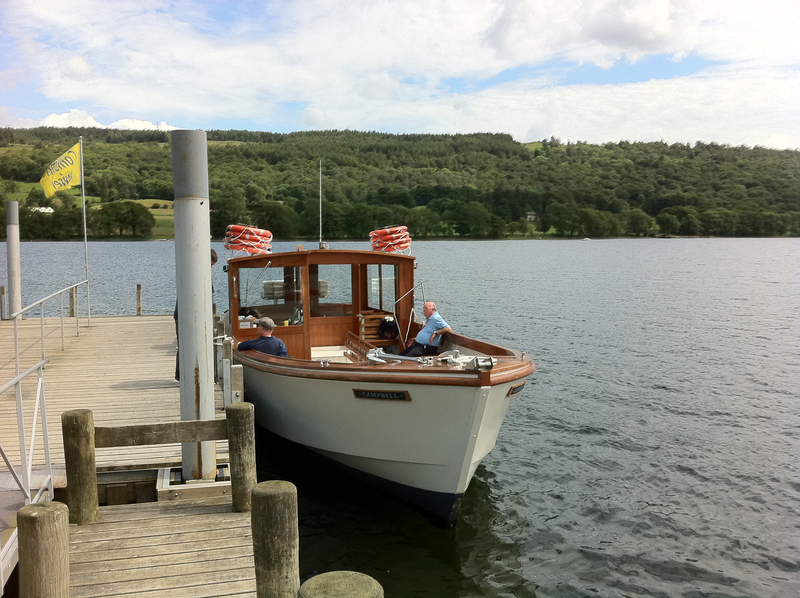 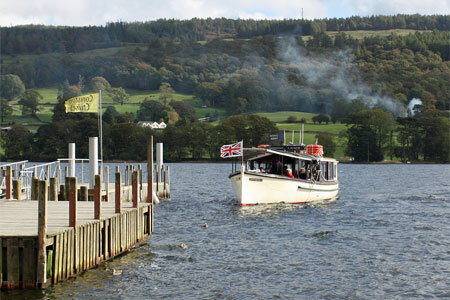 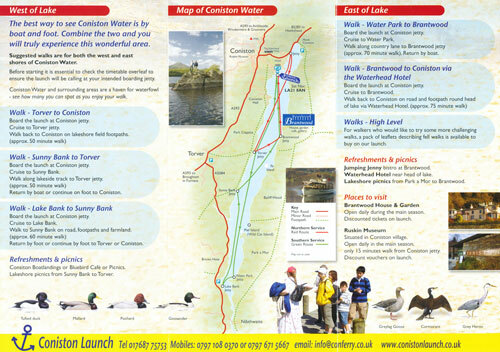 In 2005 Coniston Launch stopped calling at Monk Coniston jetty, and Waterhead was developed as an excellent substitute. 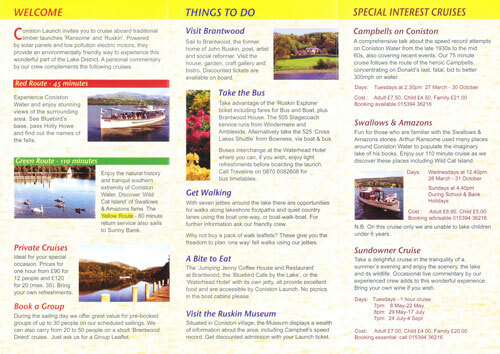 In 2006 they left Park a Mor and developed Water Park. 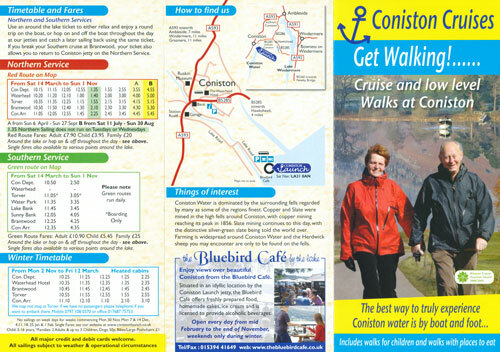 In February 2008 the founders Gordon and Margaret left the business and it was taken on by Douglas and Gillian Hodgson. 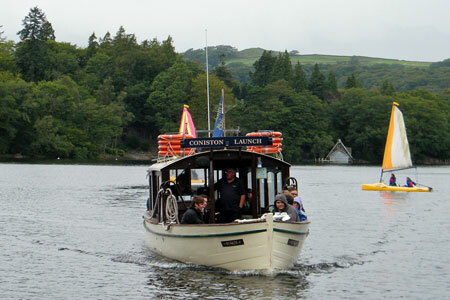 Coniston Ferry Service Ltd is the formal name of the company that runs Coniston Launch. 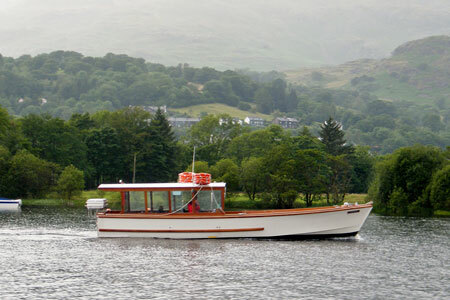 In 2010 the Exonia was acquired from Portsmouth and rebuilt as the Campbell. 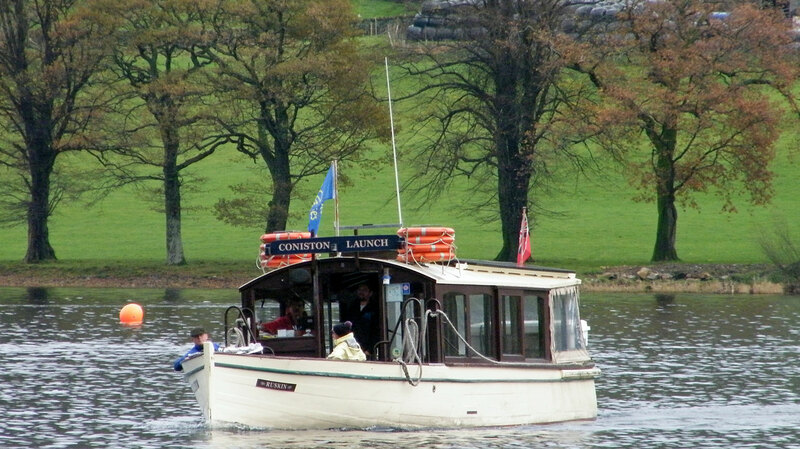 Coniston Launch was founded by Gordon and Margaret Hall in 1992 with one boat (Ruskin) mainly to run a service between Coniston and Brantwood, but also calling at Monk Coniston. 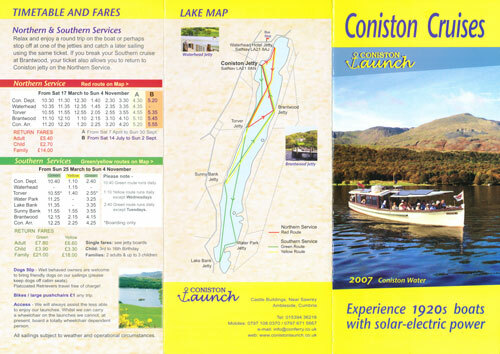 For the 2005 season, Ruskin was converted to solar-electric power. 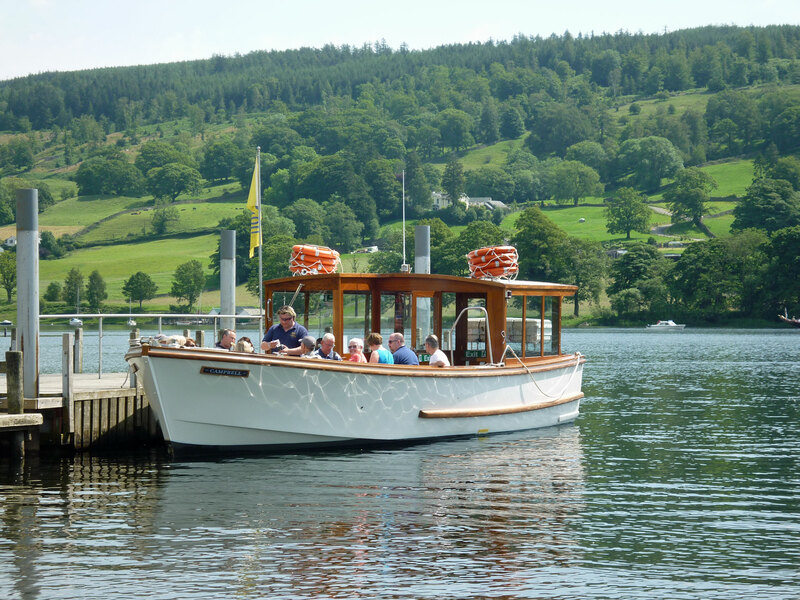 Both the launches use electric motors instead of diesel, with solar panels helping to charge the batteries - enabling the boats to be environmentally friendly and quieter. 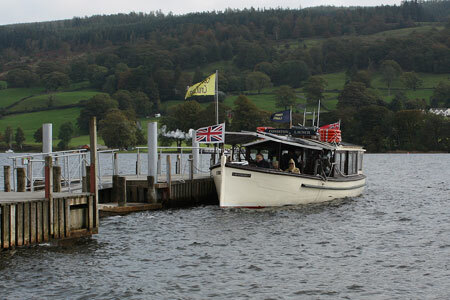 Ruskin remains in the 2012 fleet. 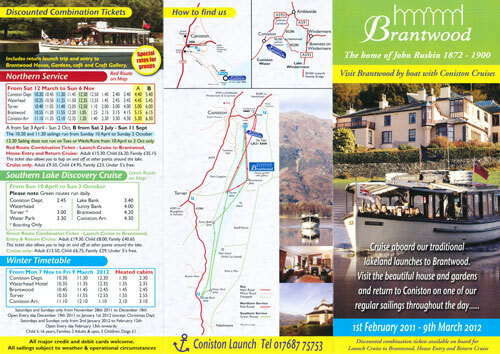 Coniston Launch was founded by Gordon and Margaret Hall in 1992 with one boat (Ruskin) mainly to run a service between Coniston and Brantwood, but also calling at Monk Coniston. 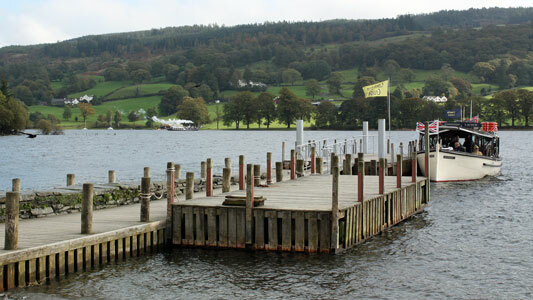 It was soon recognized that there was a need to cater for walkers and, after a couple of false starts, a jetty was established at Torver. 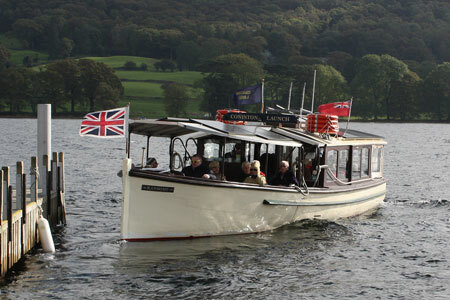 Because of the need to manage coach parties it was thought possible to sustain a second boat. On a trial basis Iris was chartered from Keswick Launch for most of the 1994 season. 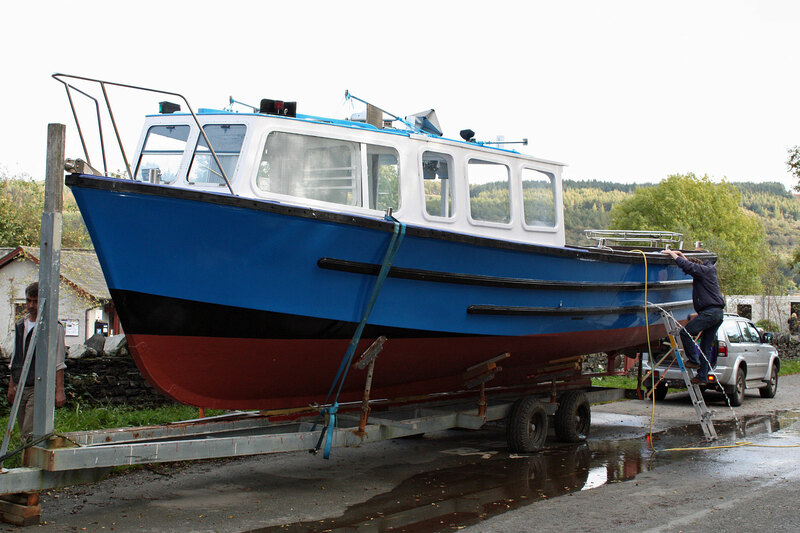 This proved successful so a second boat was purchased (Ransome) that winter and Iris was returned to Keswick. For the 2005 season, Ransome was converted to solar-electric power. Both the launches use electric motors instead of diesel, with solar panels helping to charge the batteries - enabling the boats to be environmentally friendly and quieter. Ransome was replaced by the Campbell in 2010 and was offered for sale. 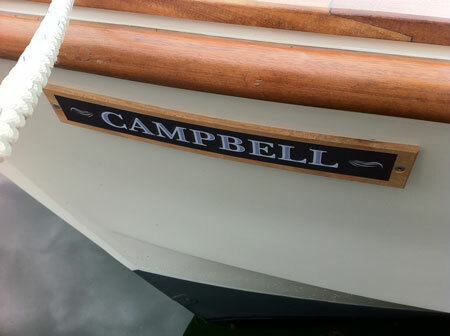 Campbell previously served as the Exonia. 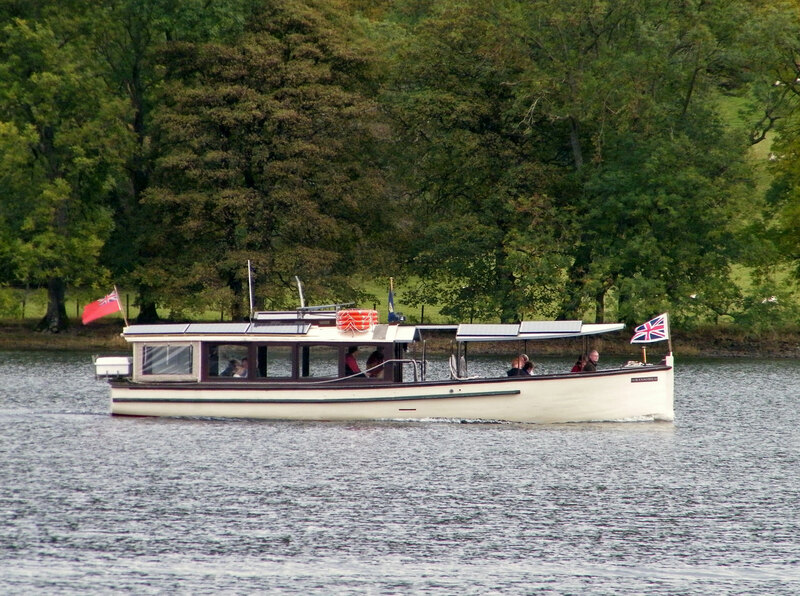 The Exonia (2) had been built built for the Starcross to Exmouth ferry in 1976. 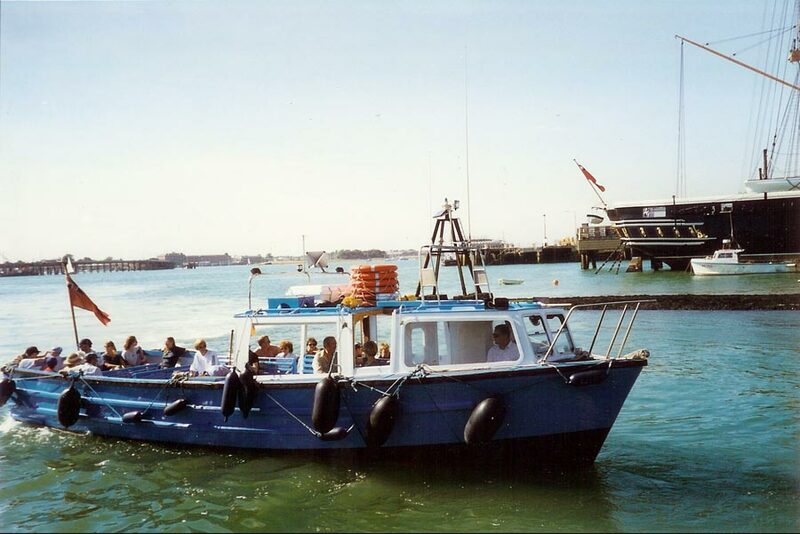 In 1983, A.Stuart took over the Starcross ferry along with vessels Exonia (2) and Orcombe. 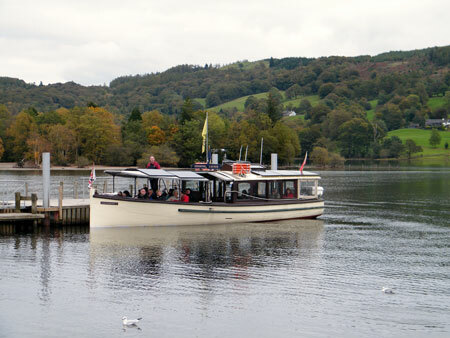 In 1987, B.B.J.Rackley took over the ferry, along with the Orcombe, and Exonia (2) remained with A.Stuart for excursions and charters. 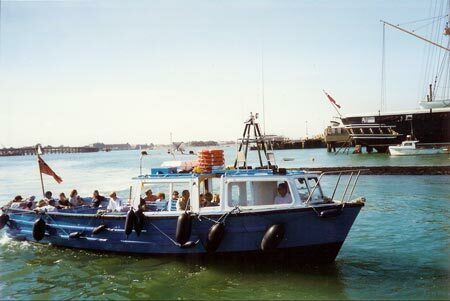 By 1999, Exonia (2) had passed to D&P Faithfull of Portsmouth, for use on Portsmouth Harbour Tours. 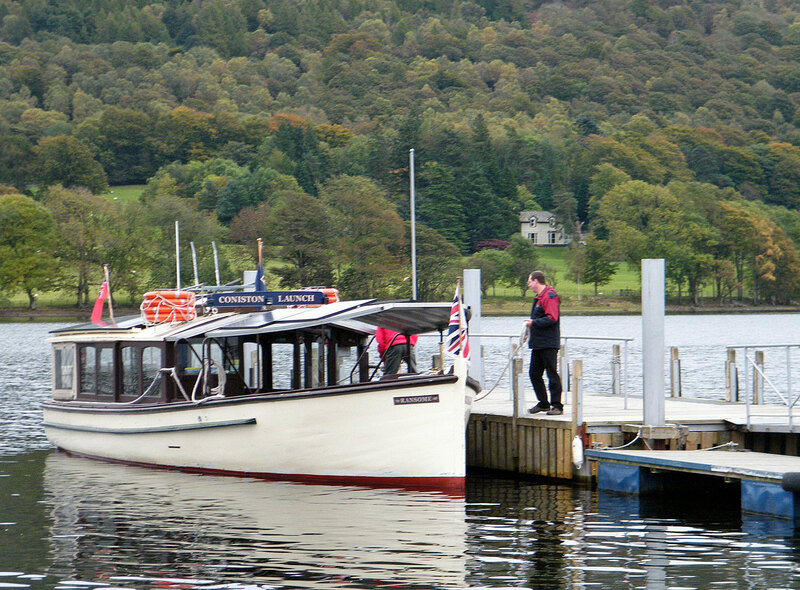 She was purchased by Coniston Launch in June 2010 and converted to a Lakeland passenger vessel with cabin at the back and an open bow. She is now named Campbell. 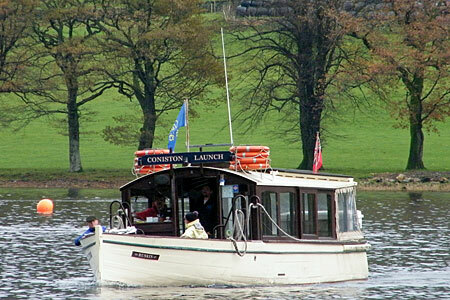 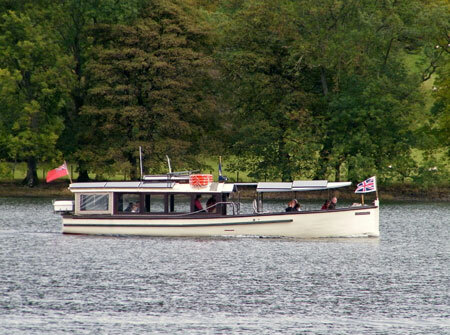 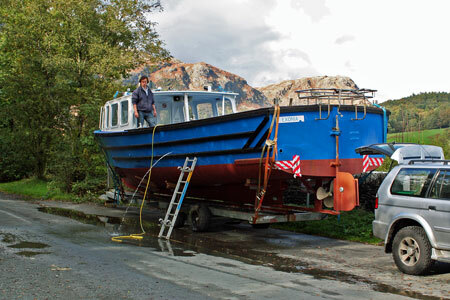 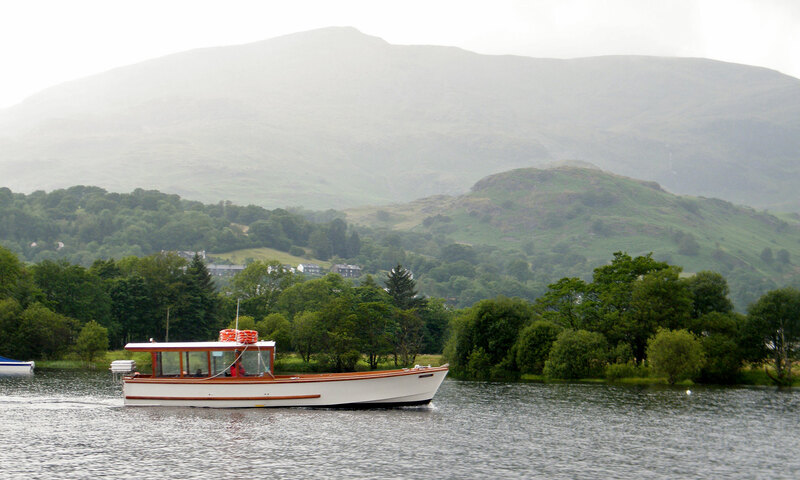 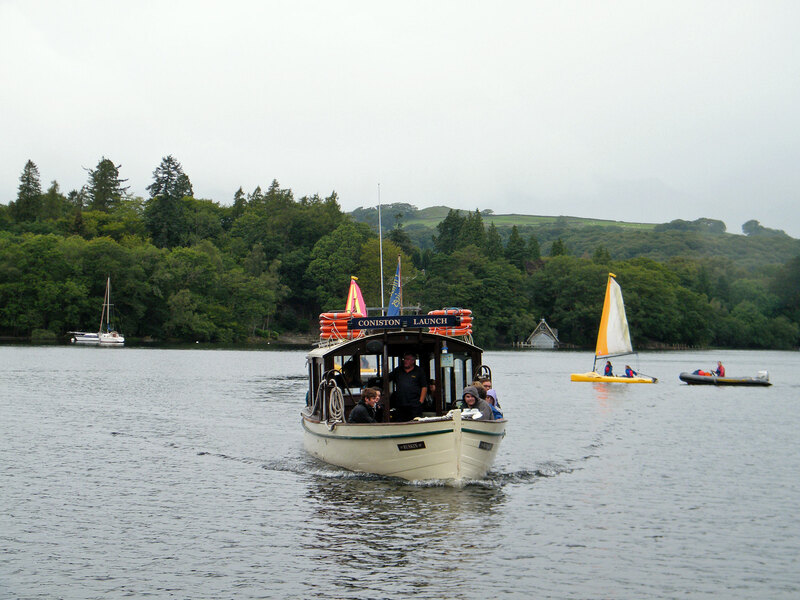 She started service on Coniston Water on 18th June 2011. 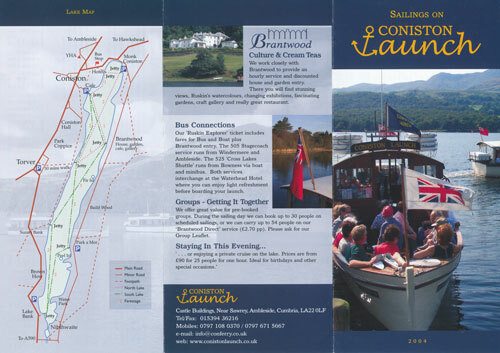 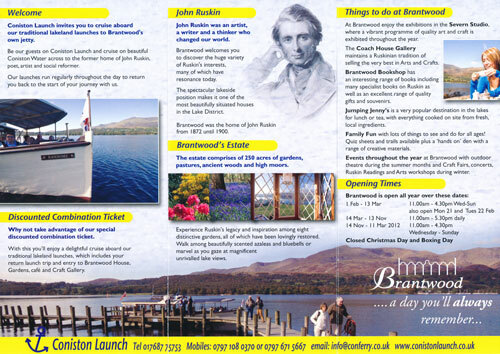 A selection of Coniston Launch brochures is shown below.